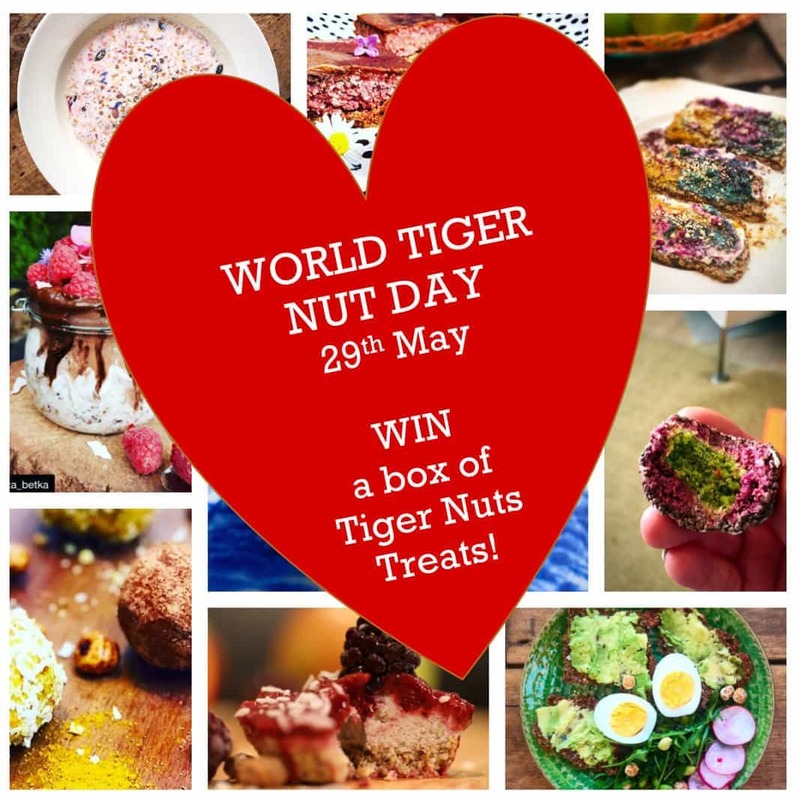 HomeRecipes & NewsUncategorizedWorld Tiger Nut Day Competition! We are going nuts about World Tiger Nut Day #tigernutday! We will be celebrating all things good guts and tiger nuts on ‘World Tiger Nut Day’ 29th May 2018 coinciding with World Digestive Health Day (WDHD). We want to inspire everyone to eat healthy food and spread some tiger nut love across the globe helping improve health and wellness, and we want you to get involved and help us achieve our mission! Our NEW Tiger Nut Milk – an unsweetened dairy alternative, full of goodness and made with 15% tiger nuts! 1 kg bag of our Tiger Nuts Original- high fibre, great for making fresh tiger nut milk, or healthy snacking. One of our cheeky nut milk bags – organic cotton and perfect for making tiger nut milk. 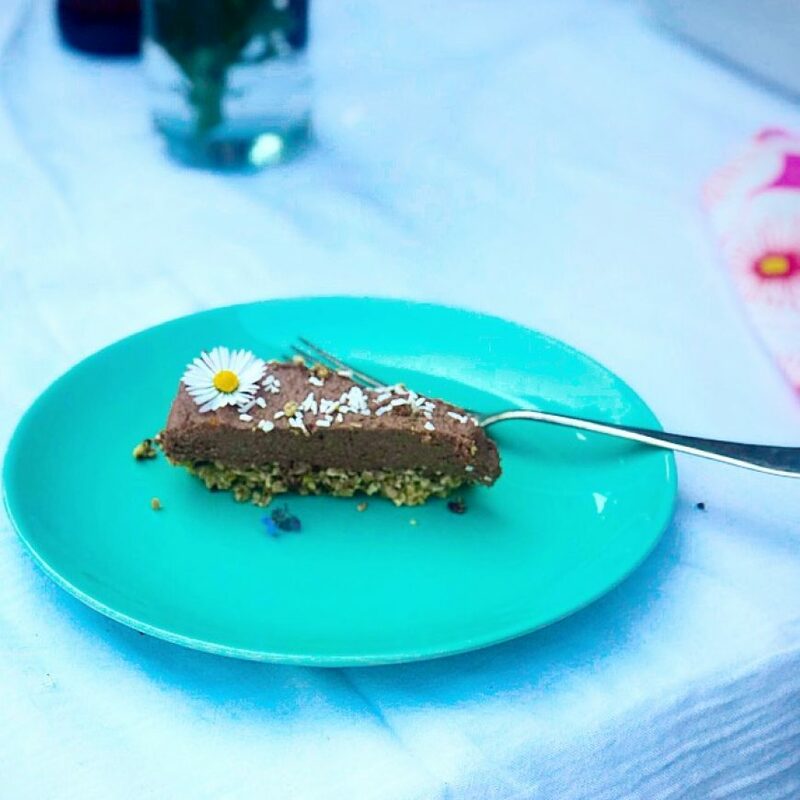 Our chocolicious Raw Chocolate & Tiger Nut Bar – no refined sugar and dairy free. 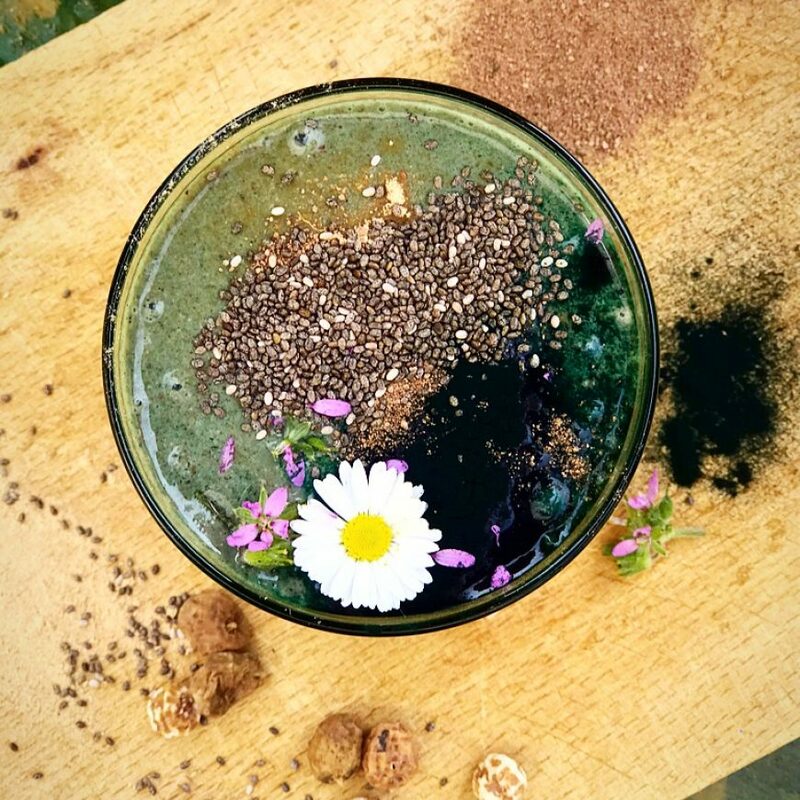 To be in with a chance to win just share your favourite tiger nut recipe or tiger nut picture in one – or all – of the following ways, and you can enter as many times as you like! Winners will be announced on 31st May and the winning entry will be posted up on our website.